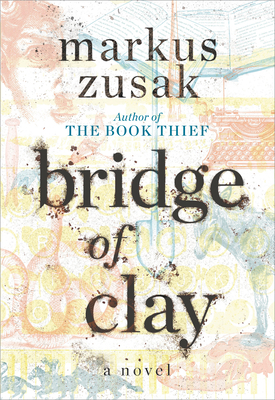 The author of THE BOOK THIEF is back with another great one. The Dunbar brothers are survivors and members of "a family of ramshackle tragedy." Their story will delight, entrance you, and bring you both tears and smiles.